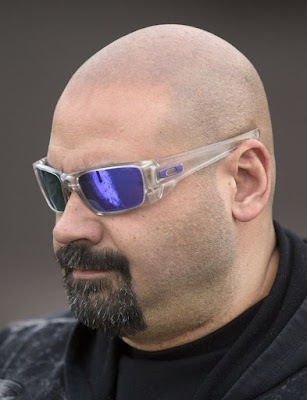 The president of Saskatoon's Fallen Saints MC, Mark Nowakowski, 48, received a 15-month sentence resulting from Project Forseti. He was one of 14 people arrested during the operation, which involved police raids on 18 locations in January 2015. Cops seized guns, cash, and massive quantities of drugs. The judge accepted a joint submission addressing one count of assault and one count of recruiting for a criminal organization. The remaining 10 charges against him, including possession and trafficking of cocaine and fentanyl were stayed at the sentencing. 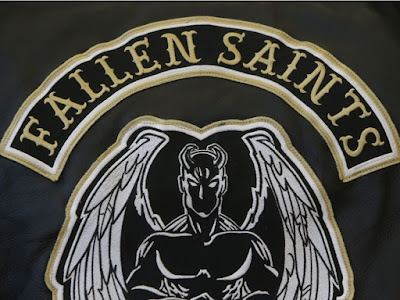 The Fallen Saints were a Hells Angels puppet club until brought down by informant Noel Harder.